Hello Friends! Today’s blog post and video is a grocery haul! With a budget of $25 dollars I went to the grocery store, Whole Foods Market to be exact, and picked up a selection of Organic, natural and plant-based foods! The focus of this grocery shopping trip was to stock up on staple items. I often hear people say that eating healthy is too expensive. Hopefully after watching today’s video you will see that eating healthy can be incredibly affordable and enjoyable! Eating a plant-based diet is also a great way to save money. You can learn more on How To Shop Like A Nutrition Pro in the Healthy Grocery Girl Nutrition Plan. However, as you can see from my list below, sweet potatoes, beans, rice, bananas and so forth are some of the most affordable items at the grocery store, that are actually healthy for you. For recipe ideas on how to integrate these plant-based foods into your diet, see my suggestions below. As always, leave me a comment below with any questions! Join the HGG Nutrition Plan Community! The Healthy Grocery Girl® Nutrition Plan is a monthly membership site and community created by Registered Dietitian, Megan Roosevelt. 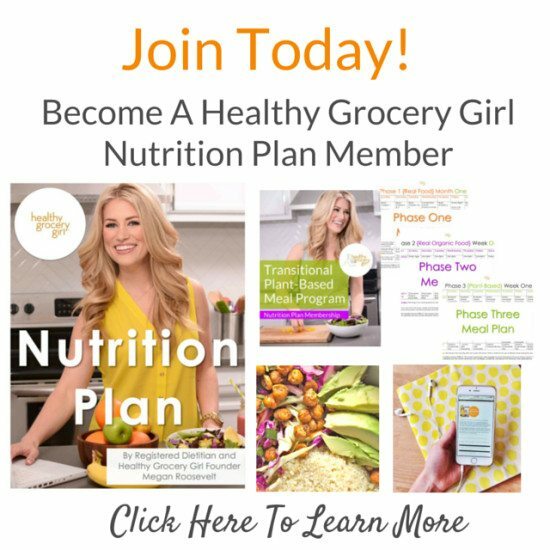 As a Healthy Grocery Girl® Member you will receive exclusive and unlimited access to in-depth nutrition education in written, audio and video format, choose from multiple meal plan programs, simple recipes, a private member’s community for accountability and more to help you transition into and enjoyably maintain a plant-based lifestyle! 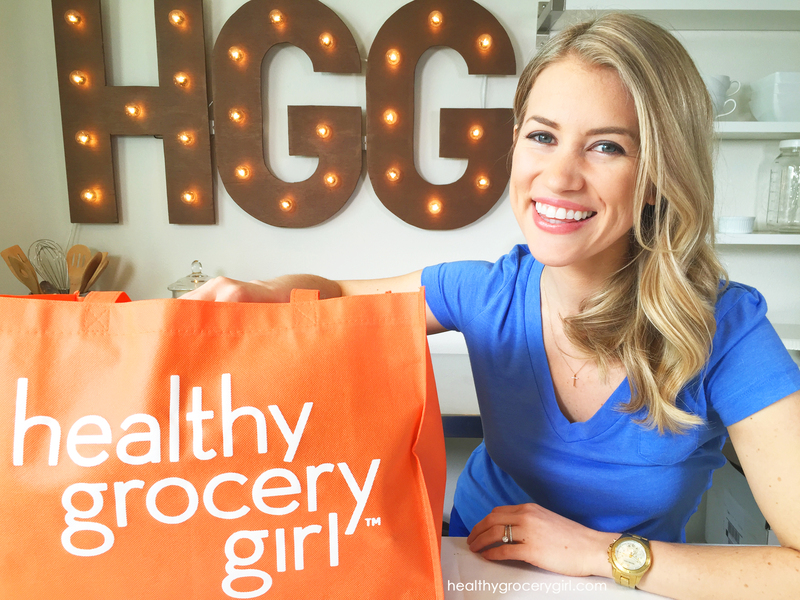 We would love to have you join the Healthy Grocery Girl Nutrition Plan Community today! Learn more here.